Insure4Boats offer tailored insurance policies for narrowboats up to 72 foot and their contents. 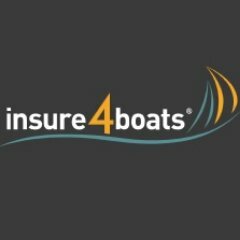 There is a choice of two types of policy: Boat (Hull & Machinery) & Third Party Liability and Third Party Liability only. Quotes, purchases and renewals can be arranged on their website or over the phone.